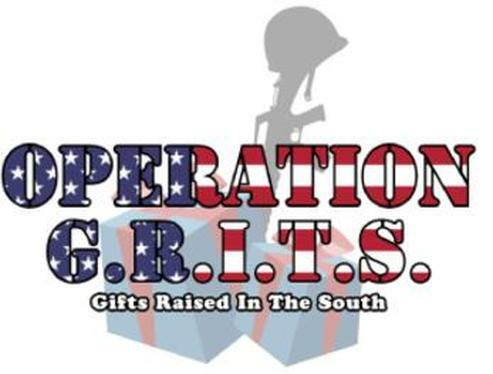 GET INVOLVED - OPERATION G.R.I.T.S. 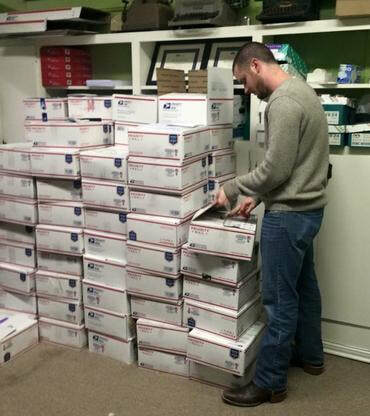 Our mission is to continue to grow into other communities in order to reach every soldier who is away from their family at Christmas. 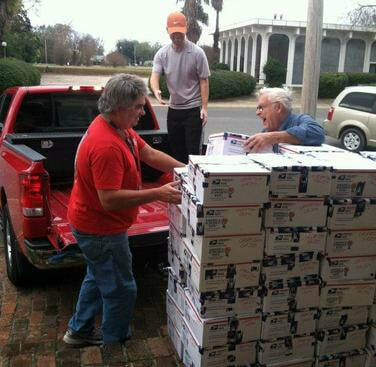 Care packages are a great way to show support to our troops. 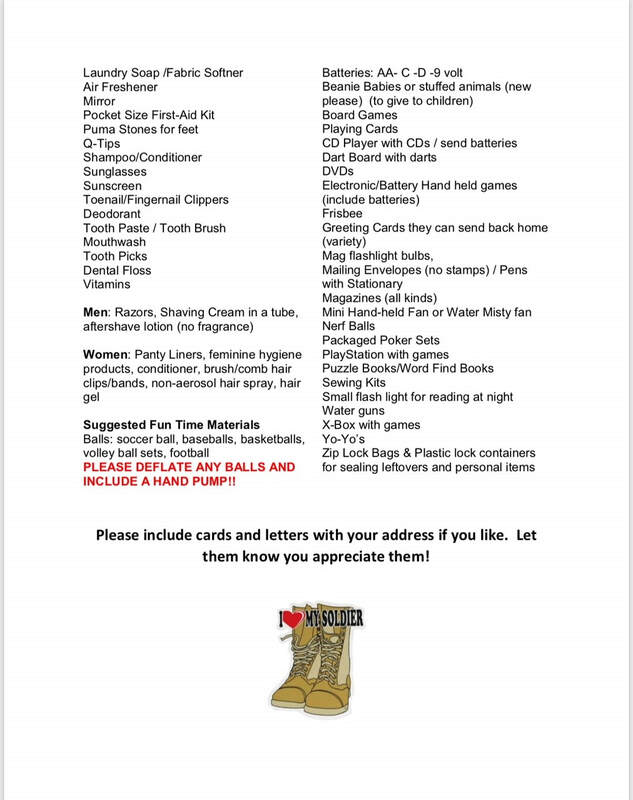 Access to commodities is not always easy for soldiers, so sending love and support through a box of simple goodies can quickly help brighten the day of those overseas. 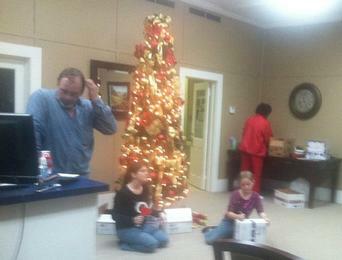 Every year on the first Friday in December, Reed Insurance Agency in Vidalia, LA opens its doors for a "boxing party". 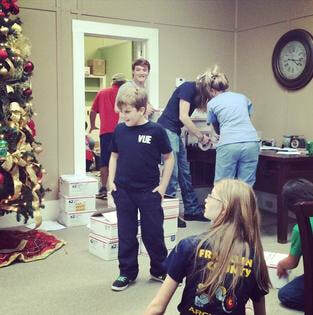 the doors are reopened at 6:00 p.m. to the public to come help prepare the boxes for shipping. Anyone who would like to help is welcomed. 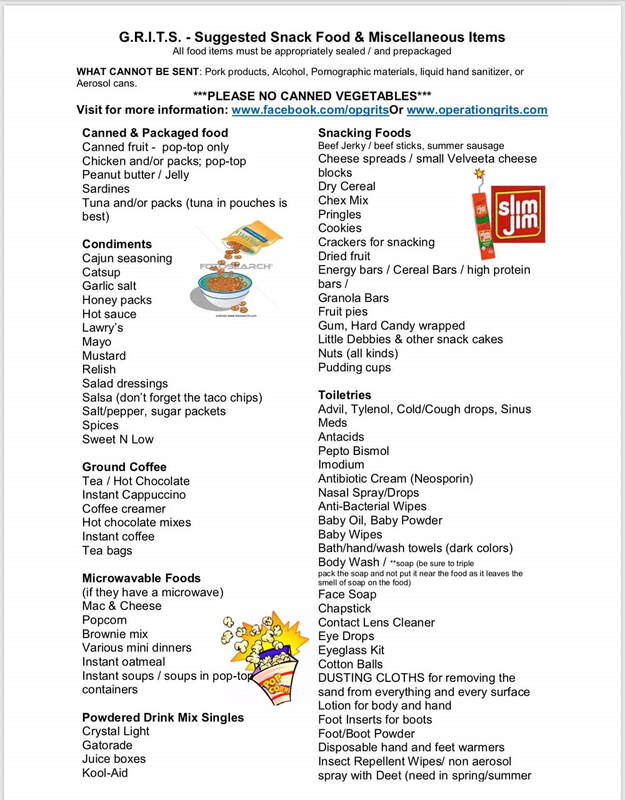 We have a few snacks, and work together until every box is taped, addressed, has a packing slip and loaded on a trailer to take to the post office early Saturday morning.